The University of Nebraska at Omaha Art Gallery will open three separate and distinct exhibitions in beginning Friday, October 6th with a public reception from 4:30 to 6:30 p.m. Bygone by Gail Simpson and Aristotle Georgiades, sculptors and public artists currently teaching at the University of Wisconsin-Madison, will fill the back gallery space. 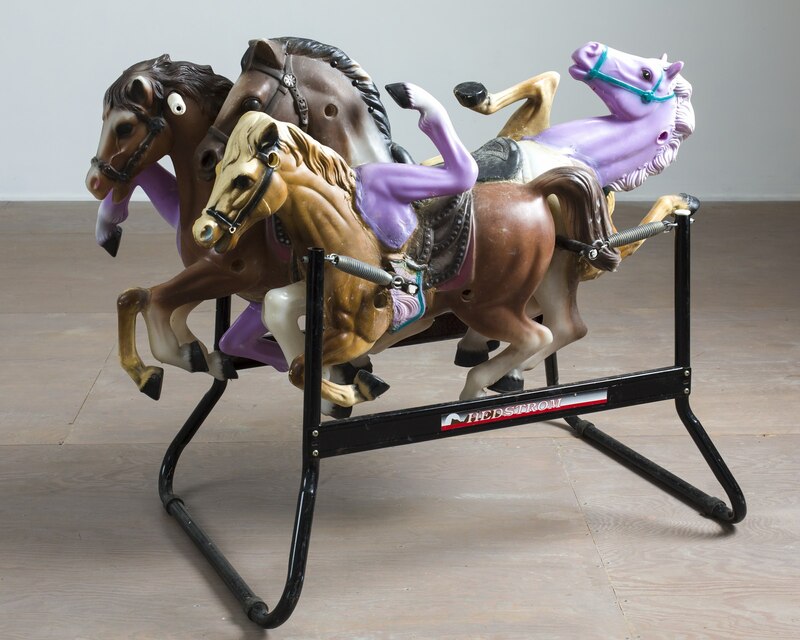 Simpson’s sculptures are made of plastic toys and lawn ornaments of the type that appear in peoples’ yards and basements, reminiscent of an idealized, carefree childhood that is always better in an unreliable memory. 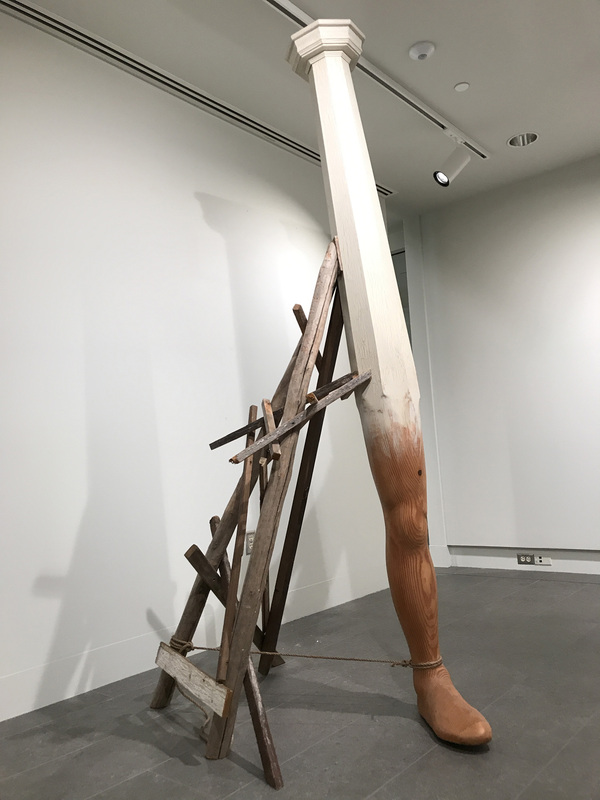 Georgiades exhibits public art as well as smaller-scale sculptures using salvaged building materials and objects. His works relate to issues of adaptability and the changing nature of work, and ask questions about usefulness and ambition. In the middle gallery, Joel S. Allen’s offers Hooked on Svelte, a collection of large and small fiber sculptures. 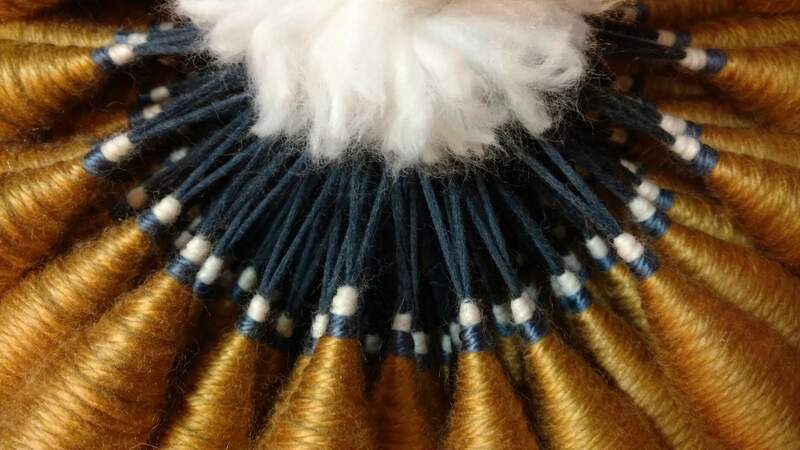 Allen’s fiber works have gained national and international attention. Showing in the hexagon gallery is State of the Union, a socially charged art exhibition addressing politics, mental health issues, and various social (in) justice issues curated by seven UNO art students – Kealinn Peterson, Lauren Doeschot, Laura Simpson, Ruby Kelley, Elisa Wolcott, Nicole Robinson, and Katherine Scarpello. Two lectures are scheduled during these exhibitions: Joel S. Allen will speak at noon on Monday, October 9, and Gail Simpson and Aristotle Gerogiades will talk about their work at noon on Thursday, November 9. Both talks take place in the UNO Art Gallery and are sponsored by UNO’s Friends of Art Willson Lecture Series. 3 Galleries 3 Shows runs through Nov. 9. For more details and gallery hours, contact 402.554.2796, unoartgallery@unomaha.edu.